Disney backs out of National Harbor development in Washington D.C.
Disney Lobbies to Prevent Las Vegas Style Gambling in Florida, Why Are People Shocked? 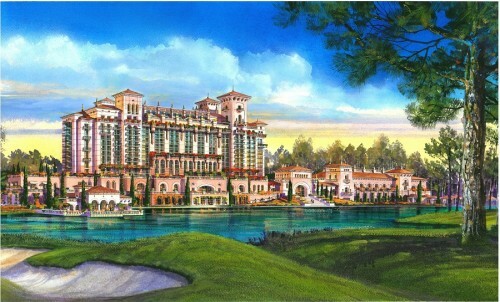 The newly released concept art for the Four Seasons Resort Orlando. The Four Seasons Resort Orlando at Walt Disney World Resort has declared a target open date of 2014 based on a final financing deal. Although this luxury resort development was originally announced back in May of 2008, the 360 million dollar deal was just completed. Chalk that up to the slow economy. Concept art from the May 2008 announcement. To be honest, I like this version better, the new version looks more sterile and less detailed. The original idea for a Four Seasons Resort right on Walt Disney World property was controversial as Disney’s previous effort to allow third party resorts resulted in ruined sight-lines for EPCOT and, some claim, a less than Disney standard of care (pay to park being one of the chief complaints). 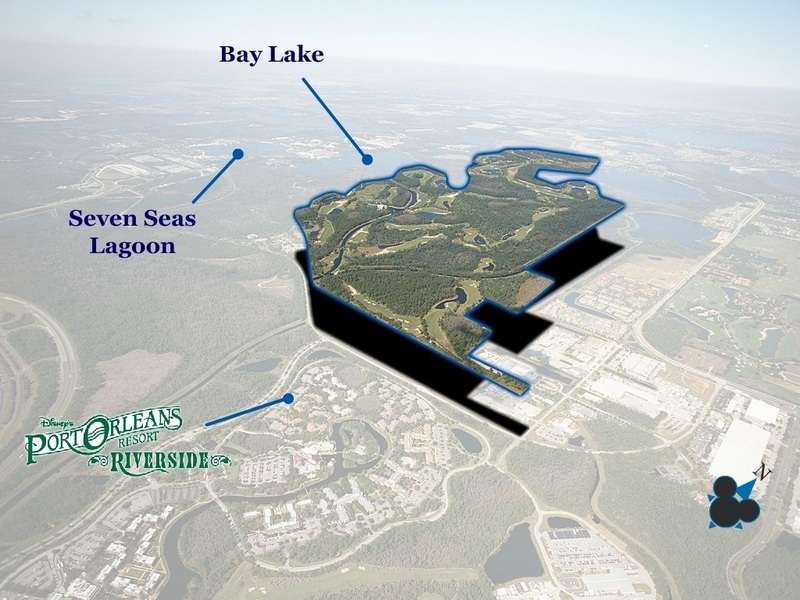 Even worse, Disney appears to be deeding this property to Four Seasons resulting in another slice of the resort being cut off. Location of the Four Seasons Resort Orlando at Walt Disney World. 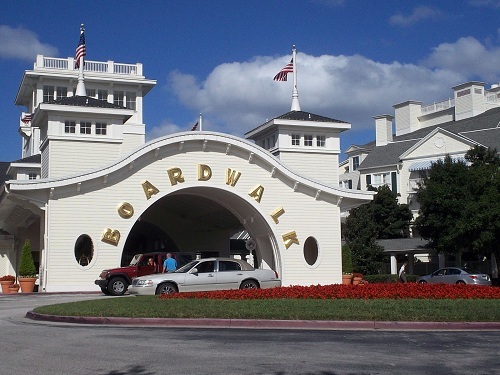 A few have wondered if Disney really needs a high end resort competing with its own properties. 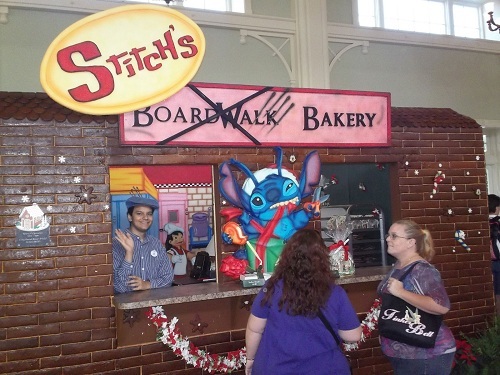 But the general consensus is these are luxury guests that Disney wasn’t serving anyway. The sort of pampering Four Seasons resorts expect is just not part of Disney’s DNA, and they were likely staying off-property at Ritz Carlton or JW Marriott. 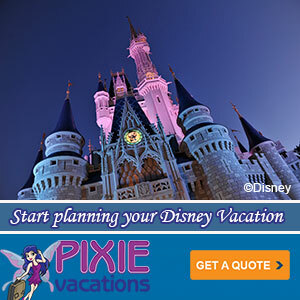 So the net result should be an increase in guests with big spending budgets now even closer to the magic. That has to be good for Disney’s bottom line. 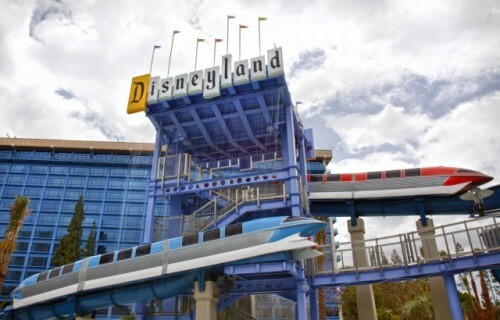 For years, the Disneyland hotel has been the black sheep of the Disney owned hotels in Anaheim. It’s age and location left it the least desirable property of the three hotels. But the culmination of upgrades made over the last 5 years have finally paid off. 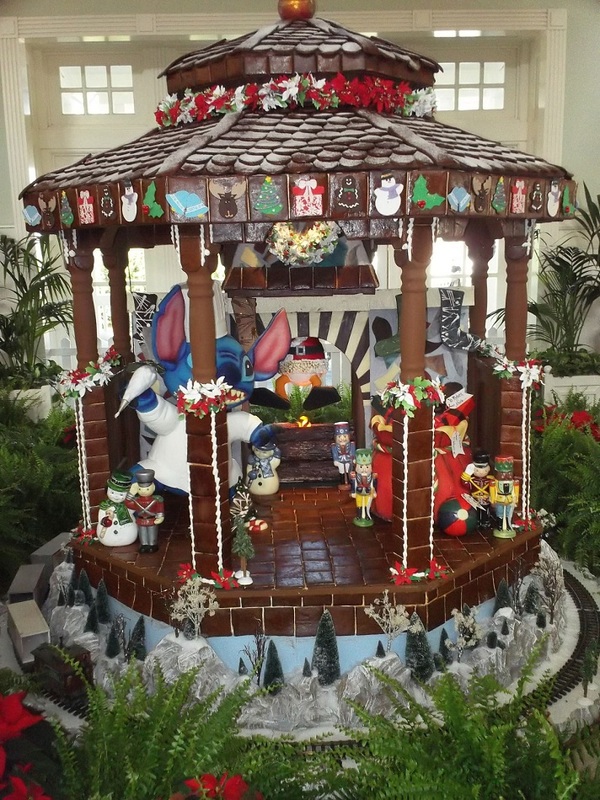 AAA has bestowed its coveted 2012 Four Diamond award upon the landmark Disneyland Hotel making it the second property at the Disneyland Resort to secure such a high rating. Only four percent of the 31,000 hotel properties AAA reviews achieve this enviable distinction. 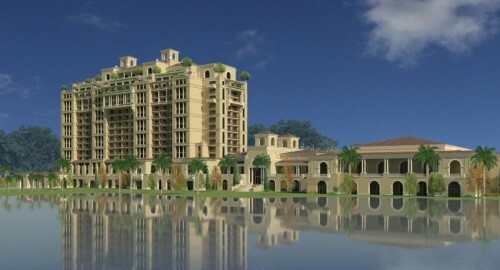 In fact, in order to become a five star resort you need to have a golf course and on-site spa. These are conditions Disneyland’s hotels can never meet. So four stars is really a great score. Disney’s Grand Californian Hotel & Spa also is a AAA Four Diamond award winner and is home to yet another AAA Four Diamond recipient: the popular Napa Rose restaurant. Earlier this summer, the Disneyland Hotel marked a milestone in the property’s major “re-imagination” project with the opening of a new courtyard, restaurant, bar, pool and water play area.